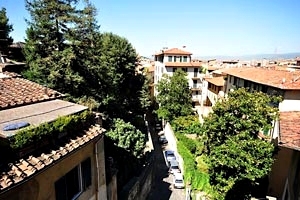 Apartments " Piazza Santo Spirito " - Florence,Apartments for vacation rentals in " Piazza Santo Spirito "
Apartments for vacation rentals in " Piazza Santo Spirito "
Piazza Santo Spirito is in the characteristic Florentine district of Oltrarno . 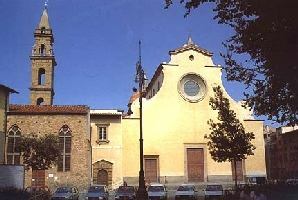 The homonymous church faces the square. 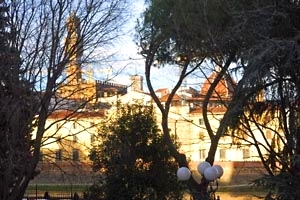 Filippo Brunelleschi, the architect who designed the Cathedral`s dome, began building the Church of Santo Spirito in 1444, two years before dying. Santo Spirito is one of the four Florentine quarters that every year are the protagonists of the Calcio in costume (football as it was played in the Middle Ages with players wearing period costumes). 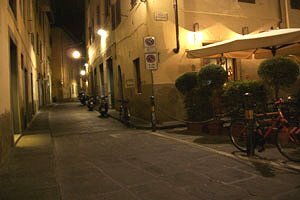 Santo Spirito is also a popular district rich in relatively less-known monuments, craftman workshops and " trattorias " where to taste the famous " bistecca alla fiorentina " (Florentine-style steak). 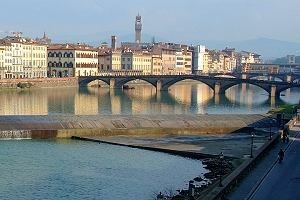 Florenceholidays.com, an agency specialized in renting holiday apartments in Florenece , presents a wide selection of cheap apartments and luxury apartments near Florence most renowned monuments. 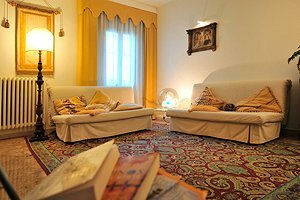 Visit our website ; you will certainly find the apartment in " Piazza Santo Spirito " that meets your needs .